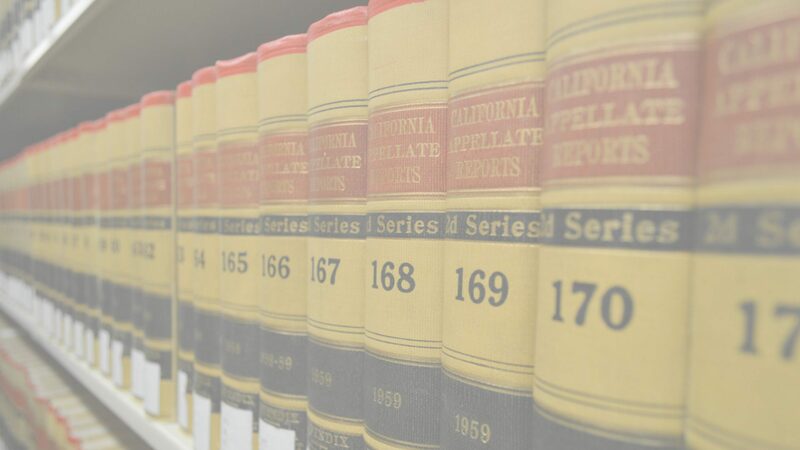 Since 1980, the Northern California Association of Law Libraries (NOCALL) has been the professional association serving the needs of legal information professionals throughout Northern California. NOCALL members have served as officers and board members of the national association, American Association of Law Libraries (AALL), and are active in many areas of the profession. NOCALL has grown to near 400 members representing more than 100 libraries in the Bay Area and surrounding counties. Members come from all segments of the legal community including law firms, academic libraries, federal and state courts and agencies, county and public law libraries, corporate legal departments, law school and library school students, publishers, and vendors. NOCALL provides opportunities for networking, information sharing, professional support and education. Benefits of membership include participation in NOCALL meetings, workshops and Spring Institute, the chapter listserv, the NOCALL Newsletter, the chapter directory, grant opportunities, and mentorship opportunity. Educational programs are sponsored throughout the year, ranging from practical aspects of providing legal information and managing law libraries to areas of substantive law or hot topics in the law library profession. NOCALL funds grants for members to attend NOCALL and other educational programs. Membership and participation in NOCALL is an excellent way to stay aware of current trends in law libraries and to contribute to the profession while meeting some really great people. Law librarians are information professionals working in government libraries, law firms, public libraries, corporations, academic libraries, and as independent consultants. They help judges, attorneys, professors, students, and members of the public with legal research. Law librarians are involved in all aspects of legal information access. For more information about law librarianship, visit the American Association of Law Libraries' Recruitment Committee website. The Northern California Association of Law Libraries (NOCALL) was established in 1980 as a recognized chapter of the national organization, the American Association of Law Libraries. NOCALL promotes law librarianship and information services, aims to develop and increase the usefulness of law libraries, fosters a spirit of cooperation among members of the law library profession, and facilitates the exchange of information and ideas among northern California libraries. For more detailed information about NOCALL, please see the Constitution and Bylaws. NOCALL members come from a variety of law library and law library-related environments: county and court libraries (such as the California Supreme Court, the U.S. Court of Appeals, California Courts of Appeal), law school libraries, library schools, independent consulting companies, state and federal agency libraries, the California State Law Library, corporate law libraries, law firm libraries, and legal information providers.